Does economic prosperity enhance the quality of human life? Across 101 nations, 32 indices were analyzed that reflect a representative sample of universal human values (e.g., happiness, social order, and social justice). 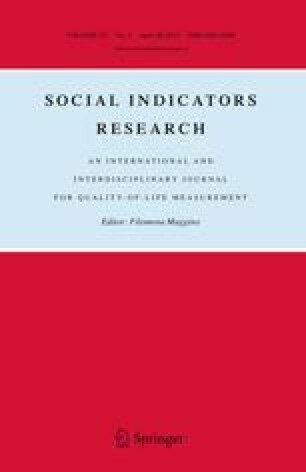 Wealth correlated significantly with 26 of the 32 indices, indicating a higher QOL in wealthier nations. Only suicide and CO2 emissions were worse in wealthier societies. Basic physical needs were met early in economic development, whereas advanced scientific work occurred only when basic physical needs were fulfilled for almost all people in the society. Limitations of the conclusions are discussed.